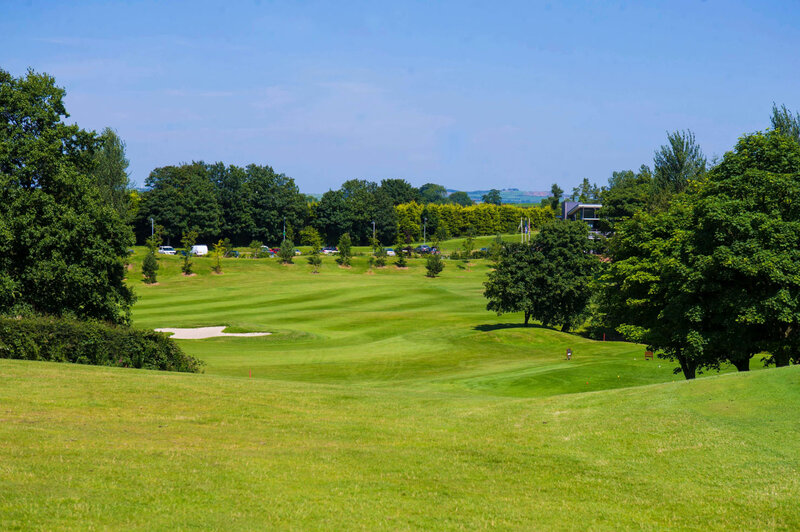 Set against the backdrop of the magnificent County Down countryside, the parkland course of Castlereagh Hills Golf Course measures 5,563 yards with a par of 69. The course is suitable for novice and advanced players with separate tee markers for gent, lady and visiting golfers. For description, Par and Yards of each course hole, click on the relevant numbered hole below.